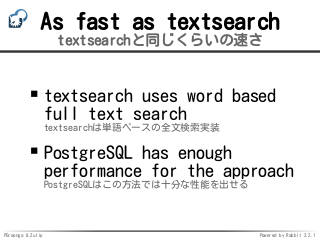 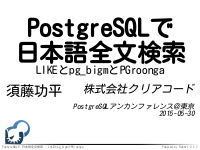 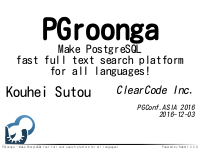 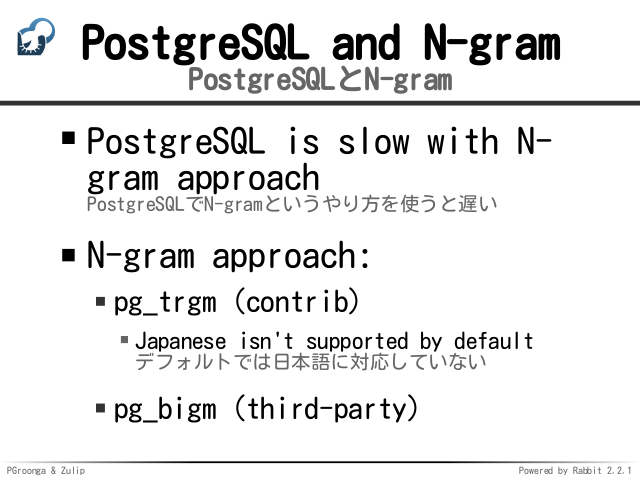 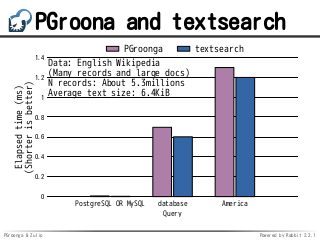 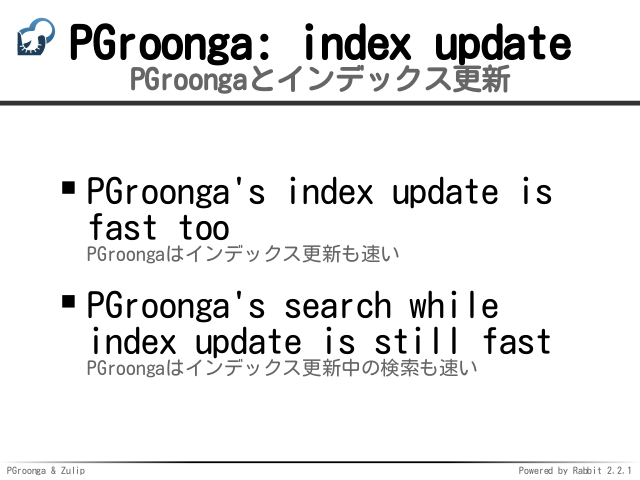 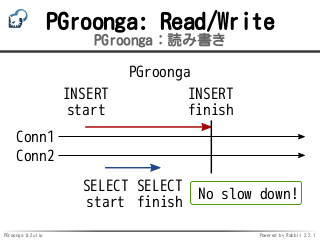 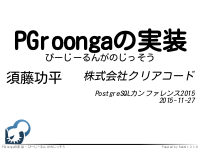 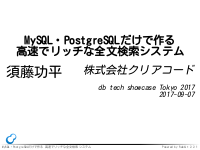 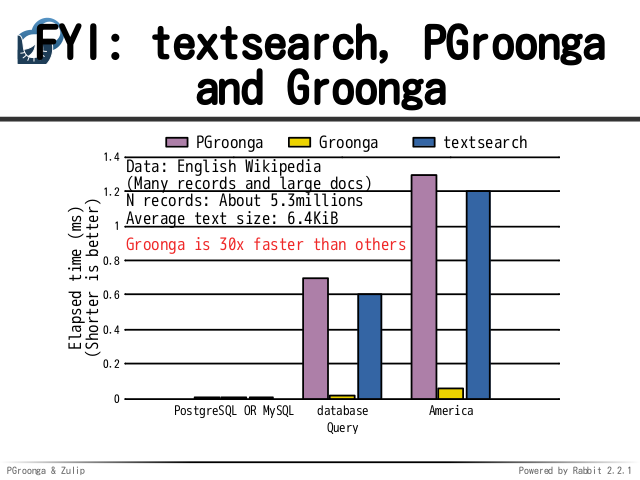 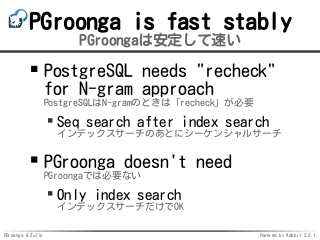 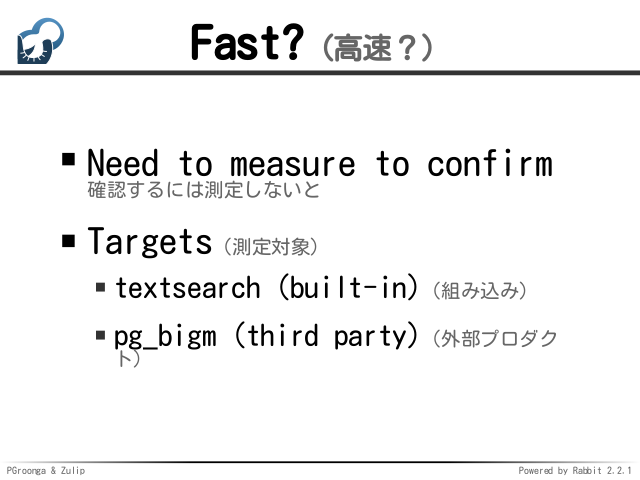 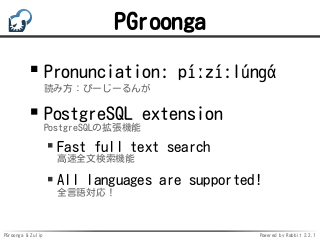 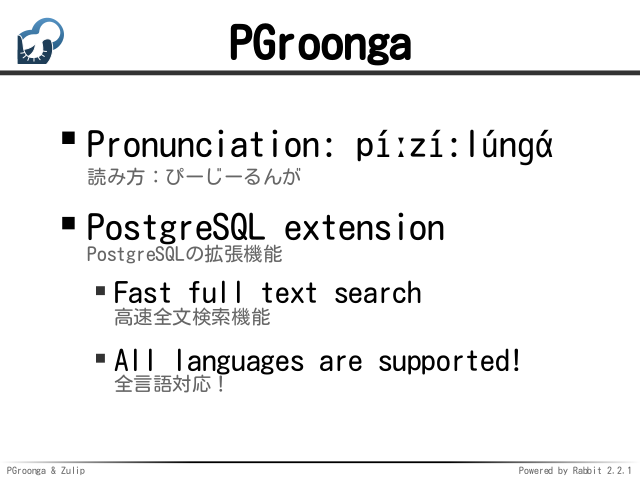 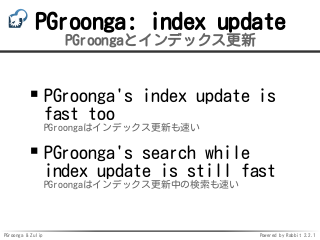 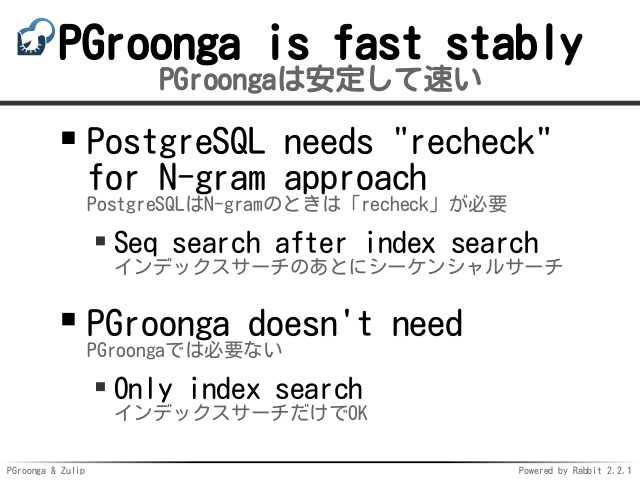 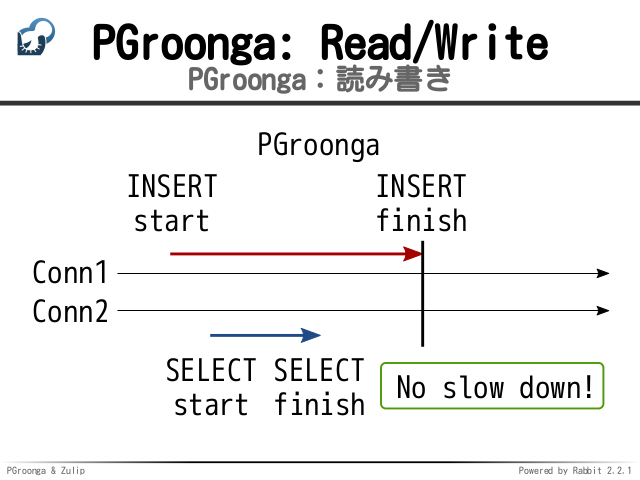 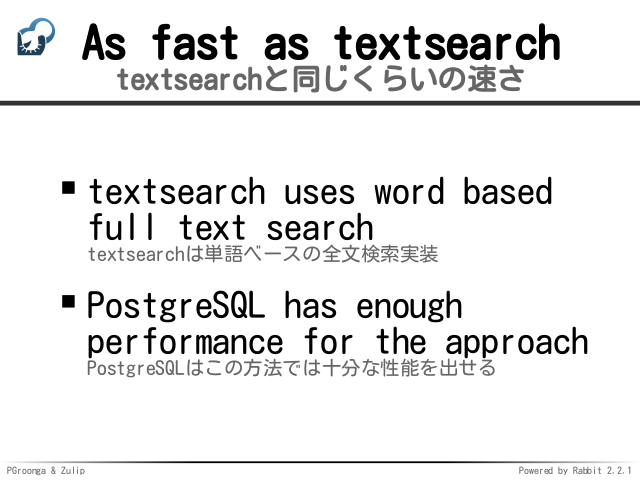 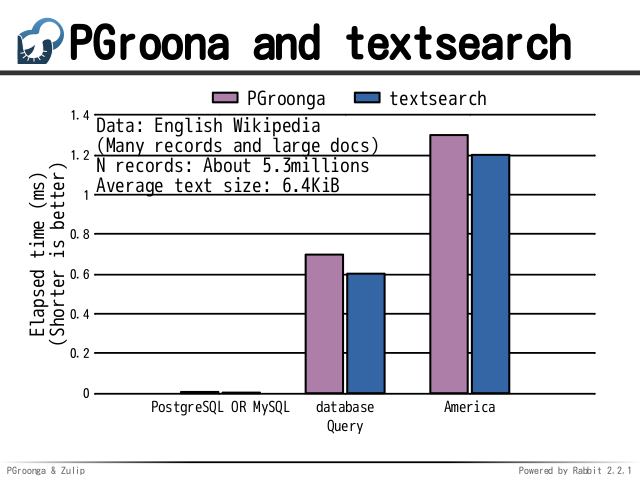 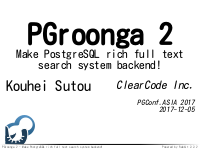 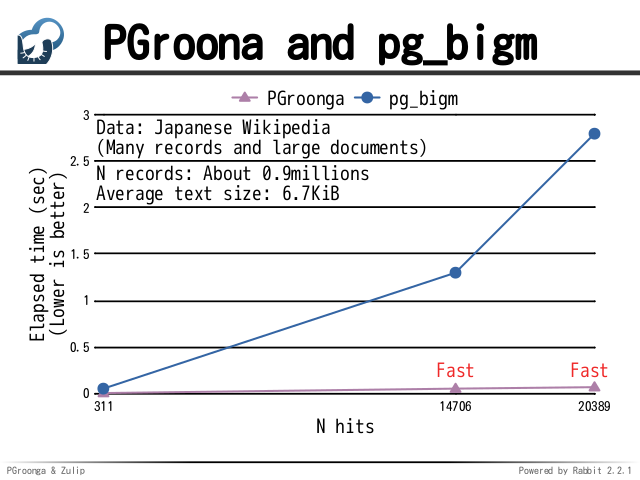 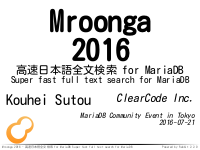 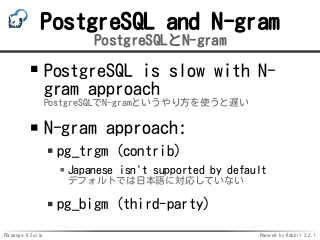 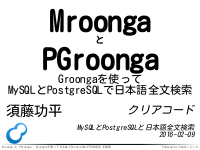 PGroonga is fast and flexible full text search extension for PostgreSQL. 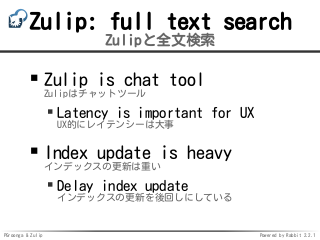 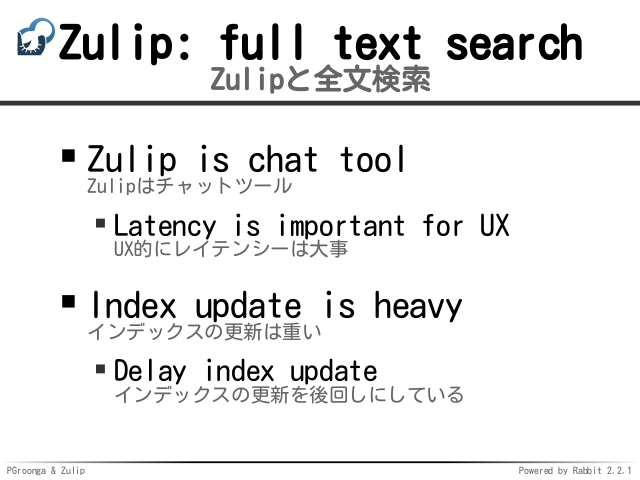 Zulip is a chat tool that uses PostgreSQL and PGroonga. 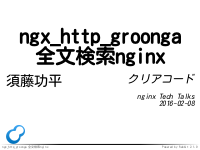 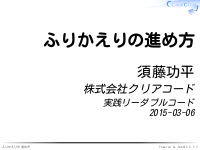 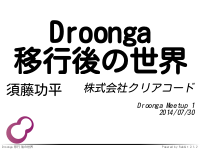 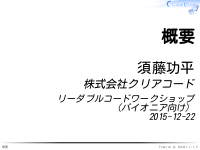 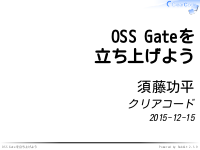 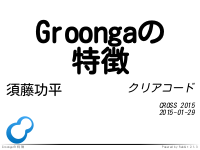 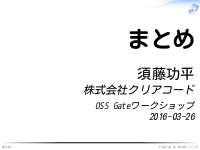 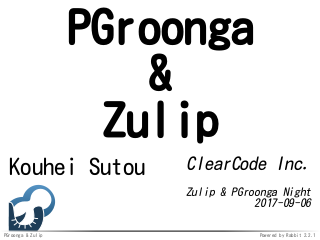 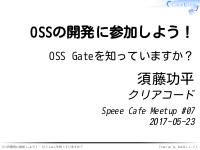 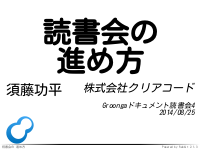 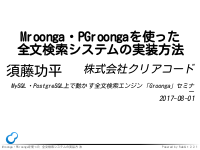 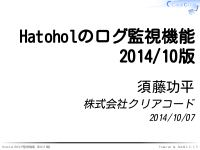 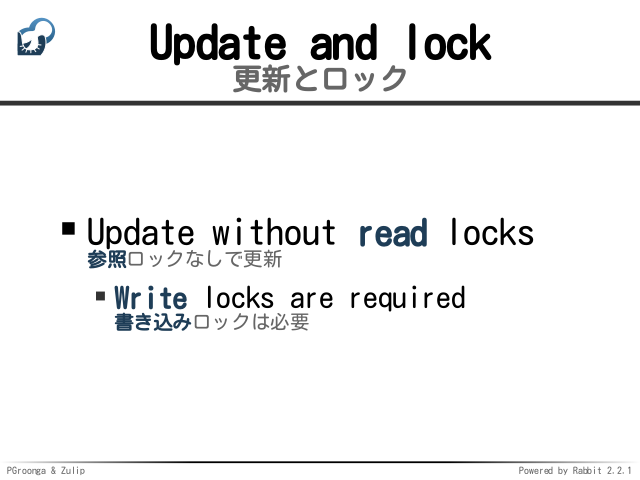 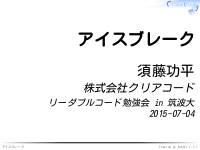 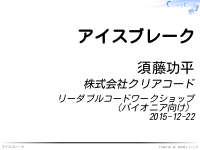 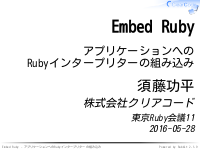 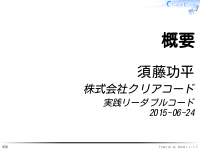 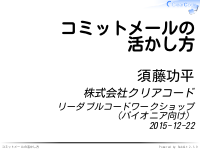 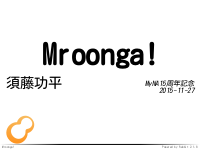 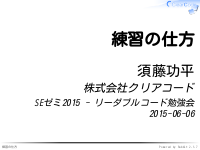 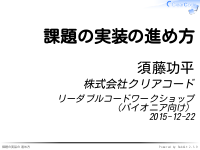 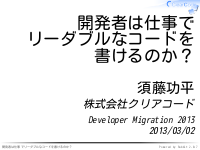 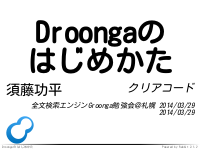 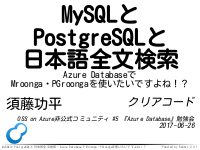 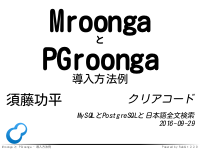 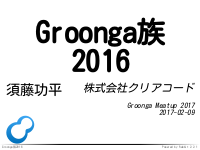 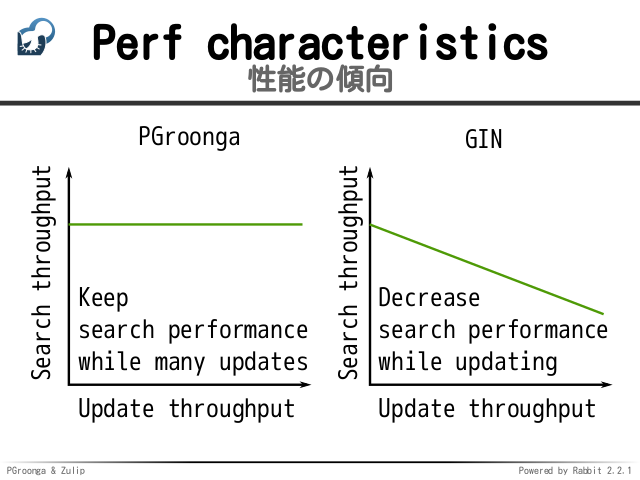 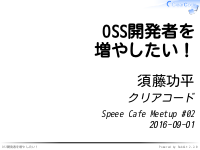 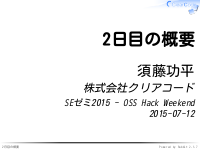 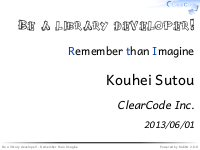 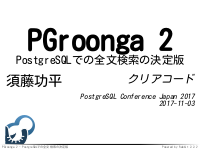 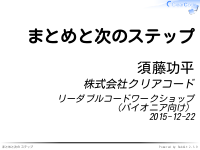 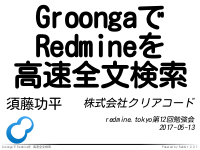 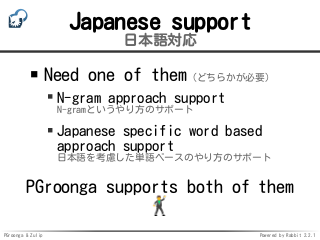 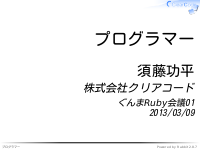 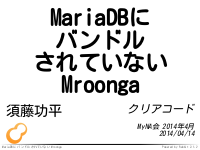 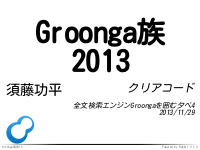 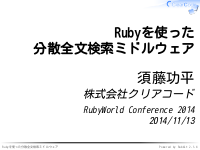 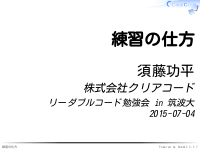 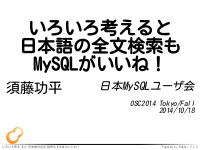 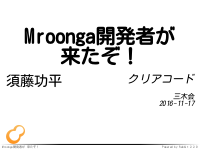 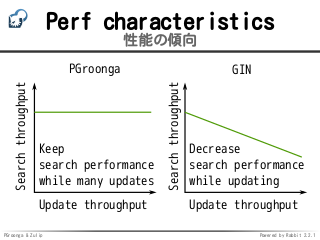 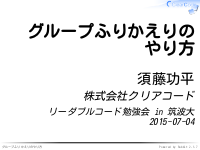 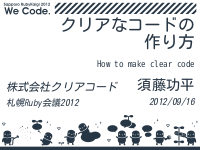 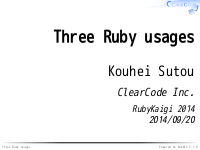 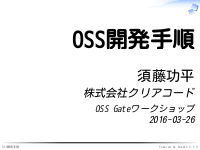 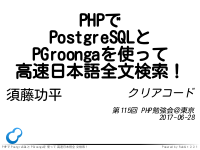 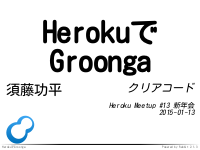 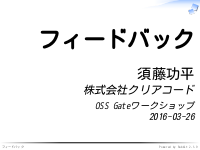 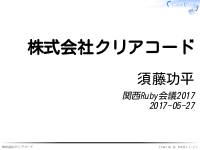 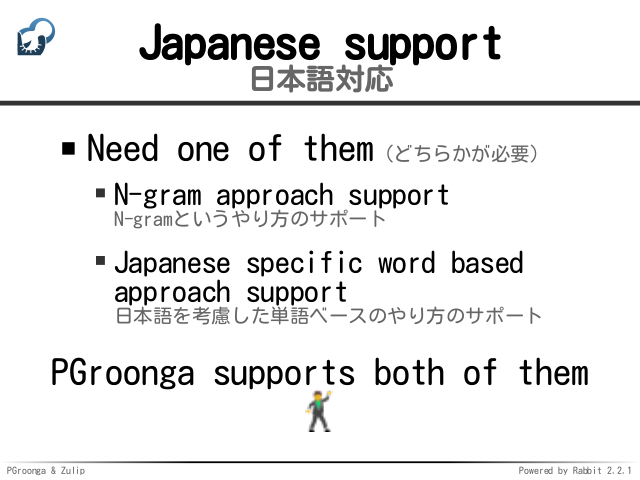 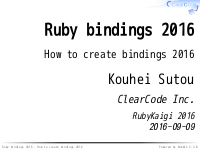 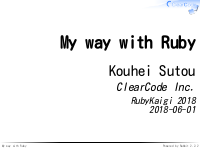 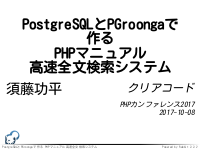 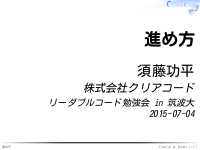 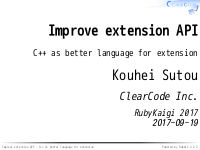 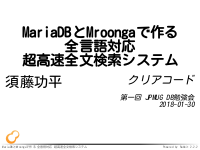 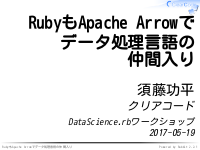 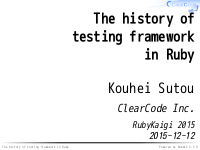 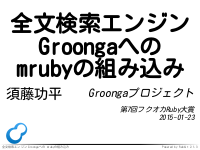 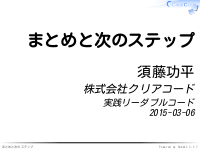 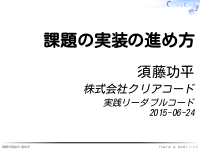 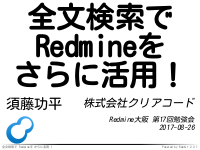 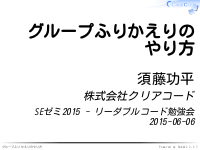 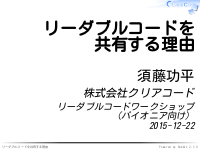 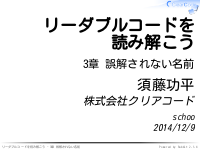 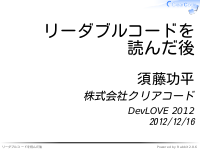 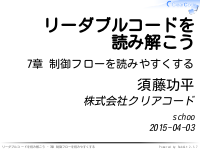 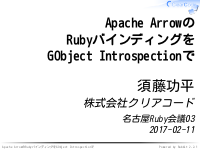 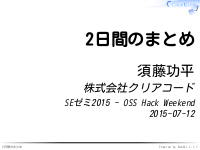 This talk describes why PGroonga is suitable for Zulip. 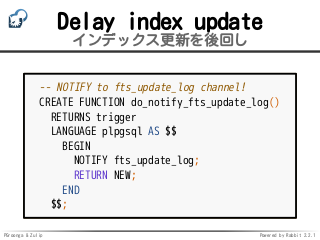 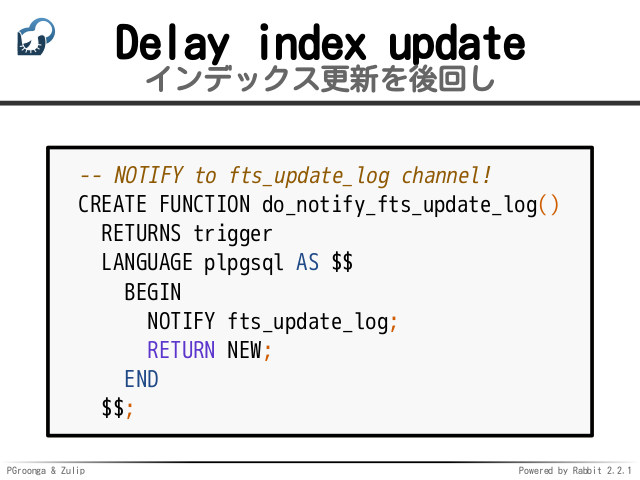 -- NOTIFY to fts_update_log channel! 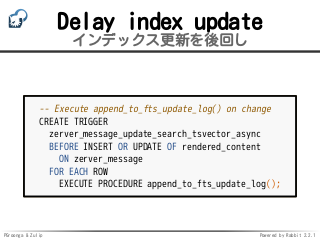 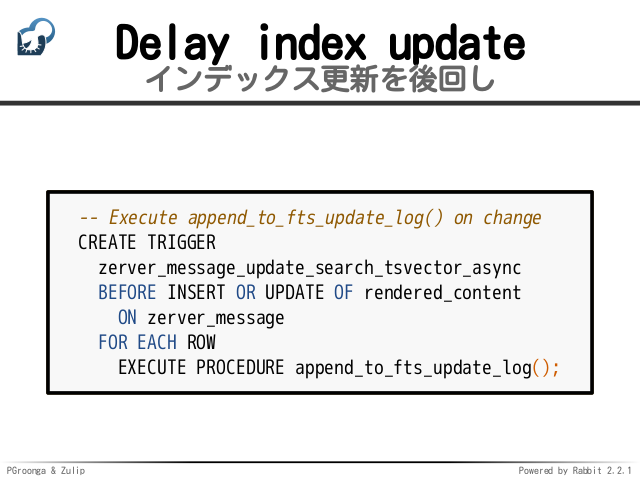 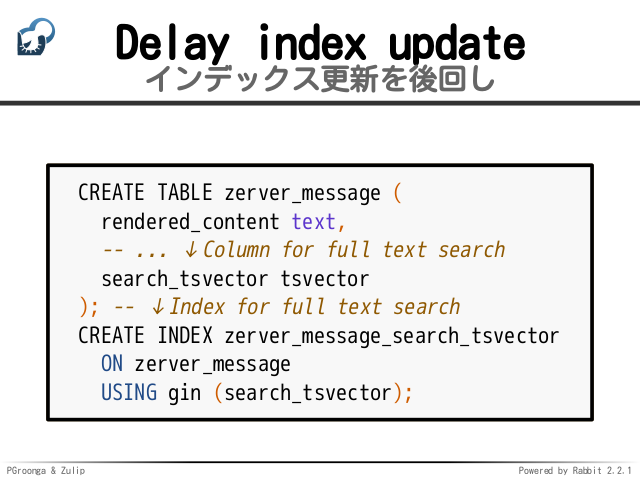 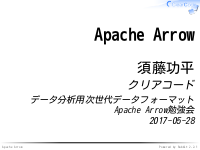 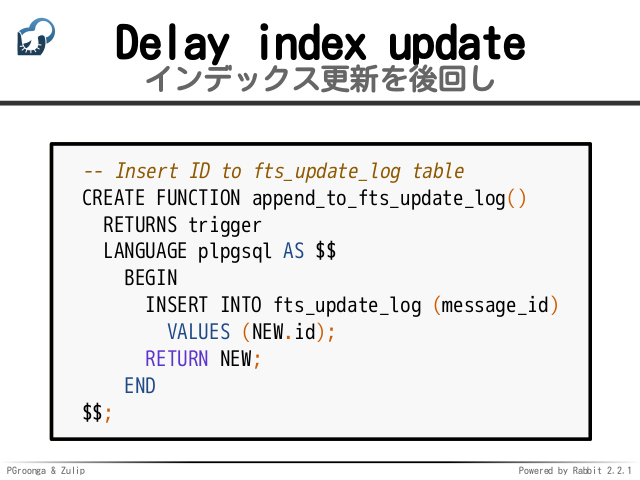 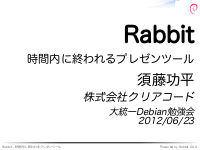 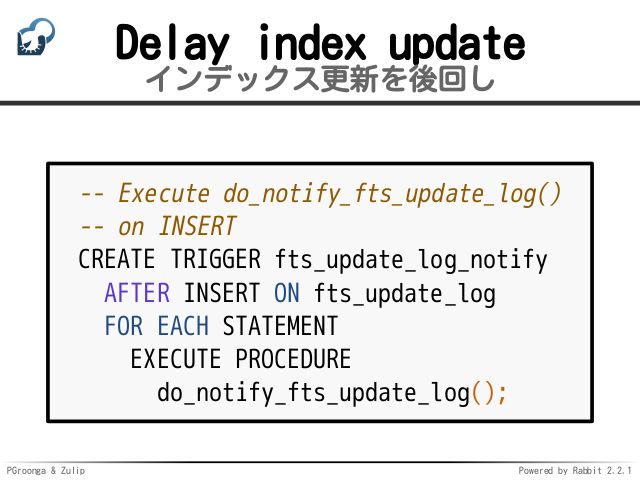 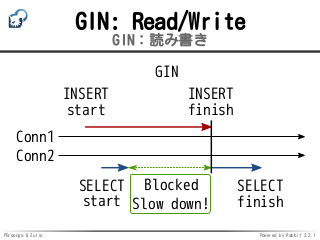 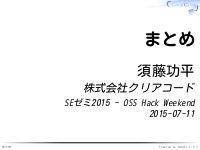 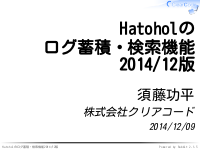 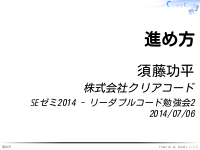 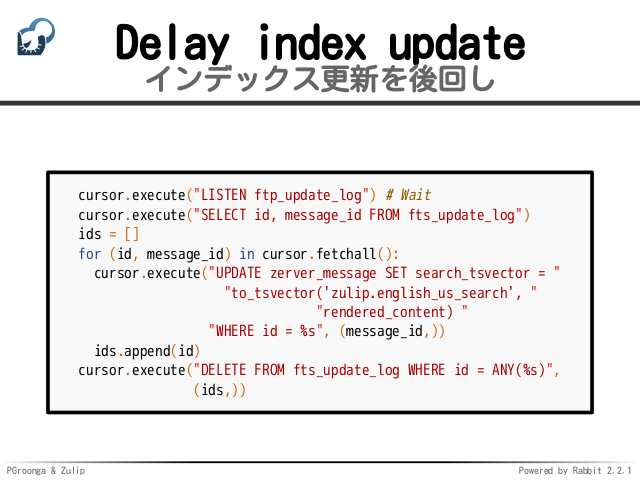 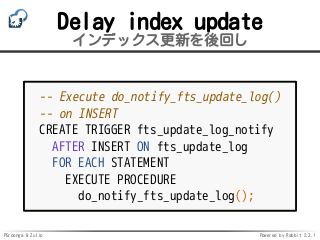 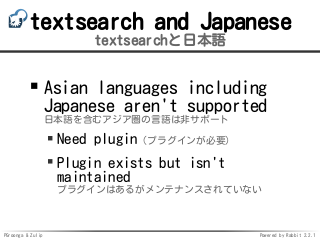 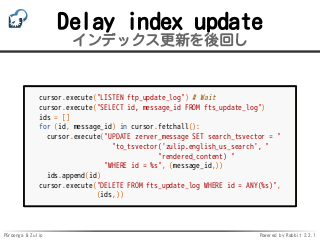 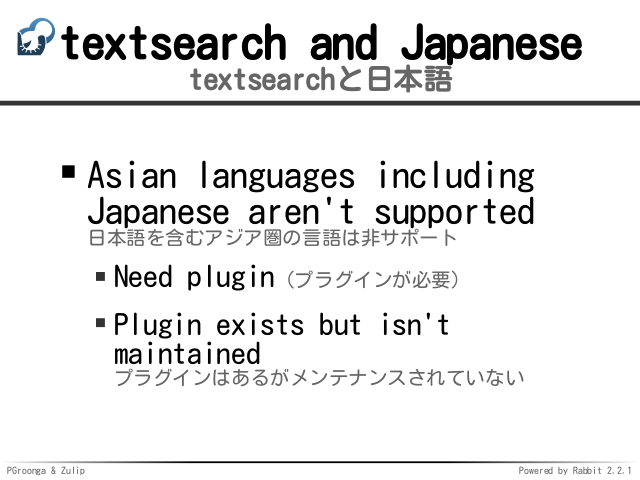 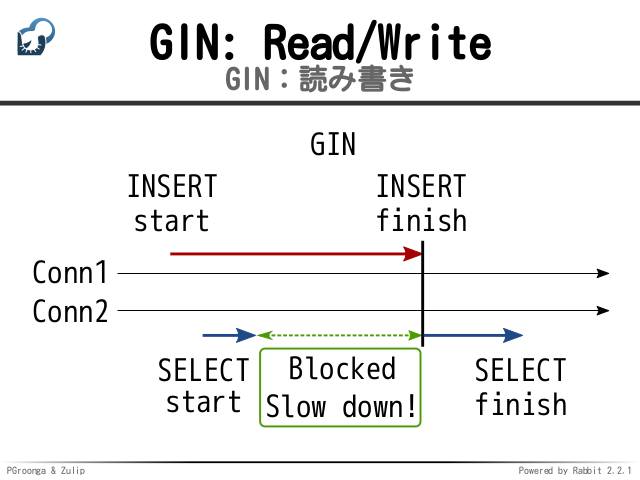 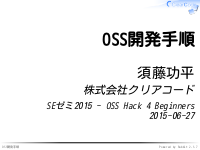 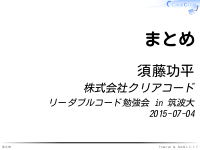 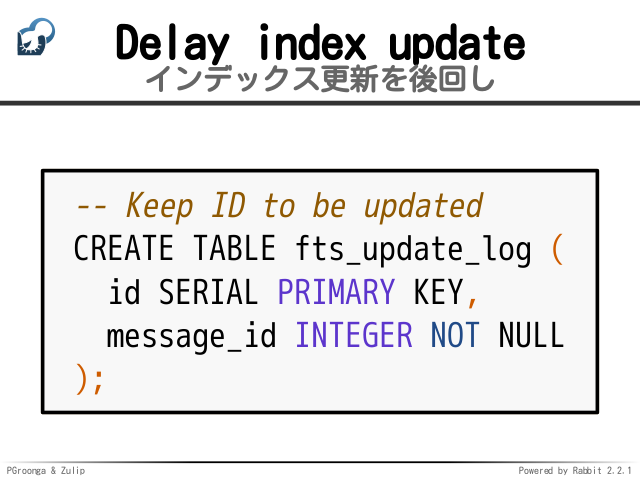 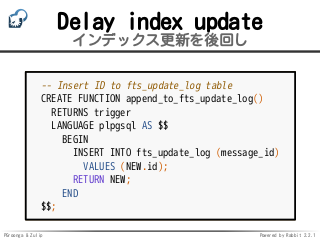 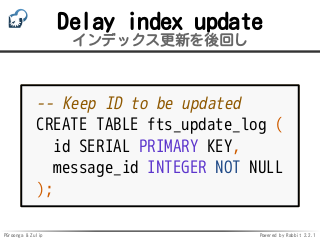 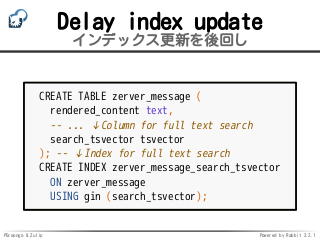 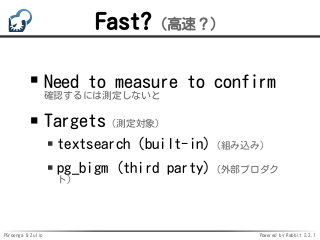 cursor.execute("UPDATE zerver_message SET search_tsvector = "